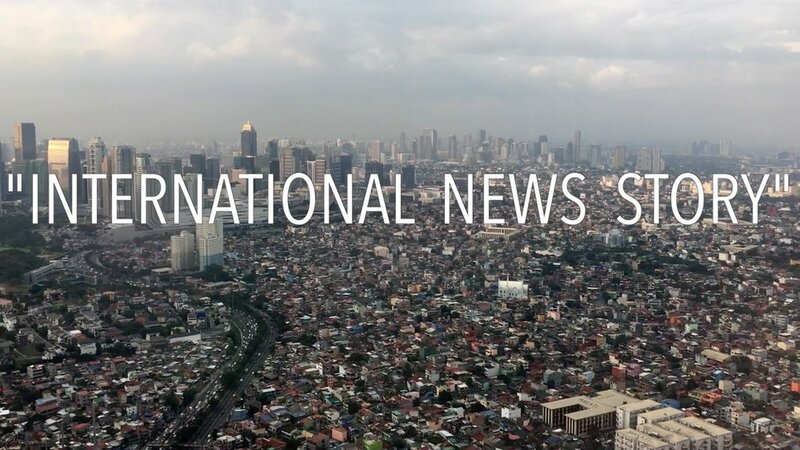 I’ve been having a good time connecting with you all on social media and want to thank you for your support with my recent interview with CNN Philippines. CNN Philippines invited me as a guest on their morning live television show to also discuss the importance of social media and diversity in today’s society. As soon as the cameras went live, I was ready to go and answered the questions as best as I could. It was very surreal to be in front of the country on live television to share something I worked so hard on to develop. It was a proud moment for my family and friends and one moment I won’t ever forget. It’s hard to believe but we’re halfway through the season and I can’t wait to show you the next 4 episodes! Also, please make sure to subscribe to my YouTube channel Your Time With Thomas and hit the notification button so you don’t miss anything!